A constant yoga practice teaches us how to bring things together; how to unite body and breath, the mind with intentions, and actions with purpose. This November, it’s time to bring yoga together with politics. Yoga is meant to be a daily practice, and with this dedication, commitment and focus, the physical practice gives you access to the results of yoga that are loudly and widely broadcast. With consistent practice, you will start to transform, because yoga will work on you from the inside out. This commitment to practice generates energy, and eventually becomes who you are, whether on the mat, in your work or in other arenas of your life. It’s time for us as yogis to extend this energy and alignment to the polls in November. The 2016 Yoga in America Study by Yoga Alliance and Yoga Journal estimated that 36.7 million people considered themselves yoga practitioners in 2016. That’s up from 20.4 million in 2012. This is a huge voting block and could make the difference in the next election, and it’s essential that we extend this same lens of yoga to electing leaders who will work to bring us together and advocate for the greatest good. 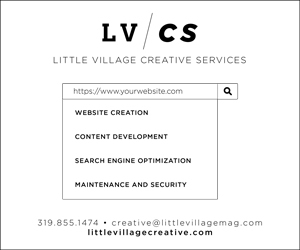 Yoga is no longer something on the fringe; it’s part of mainstream fitness and wellness, and local yoga studios serve our community centers where people gather, build deep trust and exchange ideas about how to be happy, healthier and more connected. Yoga is not just done on the mat, and it requires action. It’s a living practice about building connections, not walls. Within the walls of the studio we learn that it matters how we move and who we are in navigating a challenging yoga sequence or a long yoga pose. We practice being kind to ourselves on the mat, and extending this mindfulness into relationships with others. We learn that the quality and kind of food we eat makes a difference in how we feel, and where we shop contributes to the environment and small family farms — or not. We buy from companies that invest in their people and give back to communities in need, because these are yogic values in action. Businesses must consider their impact beyond simply making a profit. Yoga teaches us to look at the whole picture as we vote with our dollars and align our values with those that do the same. And when companies commit to doing good, we tell others about it. As yogis, community members and leaders, it’s our responsibility to discuss the current cultural climate and encourage our fellow yogis put our yoga into action by voting in the midterms, and keeping this engagement going through the 2020 caucuses and beyond. Yoga is not just done on the mat, and it requires action. It’s a living practice about building connections, not walls. 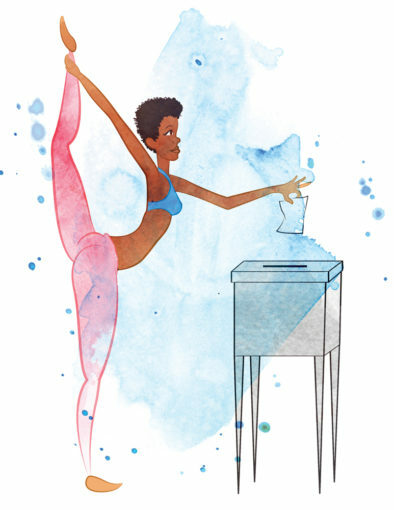 Voting isn’t something that is separate from yoga — it is yoga. Let’s put our values into action and get out and vote for leaders who will lead with yogic values in Washington. Leah Cullis is a celebrated yoga teacher, holistic health coach and author of Power Yoga: Strength, Sweat, and Spirit. Leah is an Iowa native, now living and teaching in beautiful Austin, Texas, where she leads teacher trainings and classes. To learn more, go to leahcullis.com. 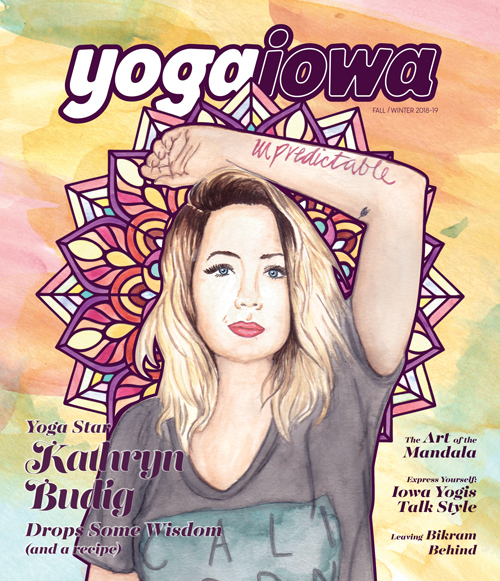 This article was originally published in YogaIowa magazine in October 2018. 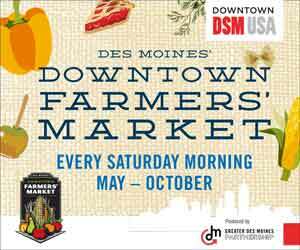 Previous readingCBD: Iowa’s latest wellness craze?